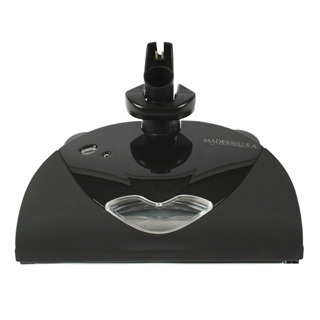 Choose from a large selection of replacement and genuine Electrolux power heads. 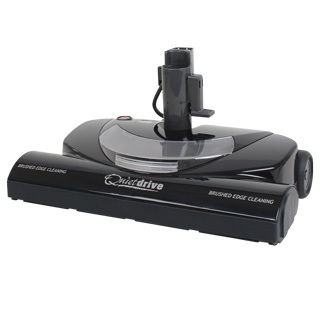 We carry both the electric and turbo or air-driven types. 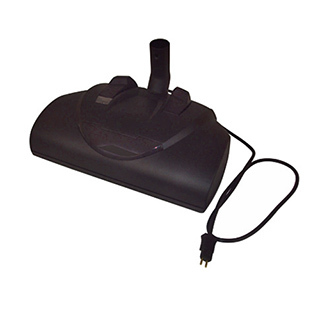 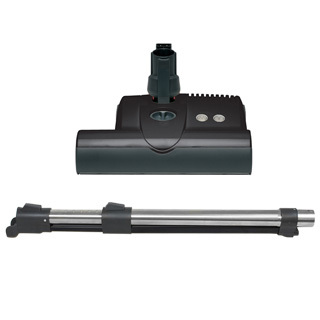 Electric powerheads include features such as height adjustment, quick-detach wand, steering capability, headlight and telescopic wand. 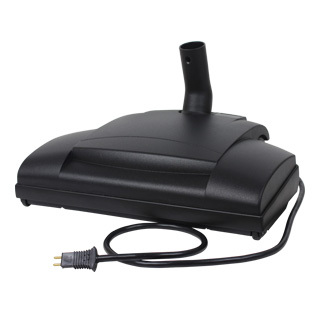 A powerhead is a key component of a central vacuum system. 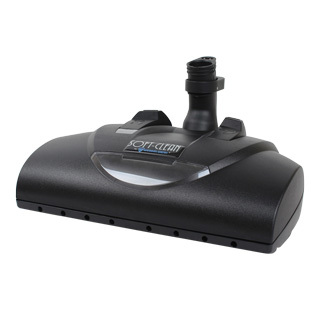 The rotating brush separates the carpet fibers and lifts debris embedded in the carpet, allowing it to be sucked into the system. 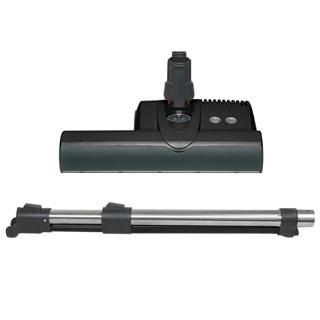 When purchasing a replacement electric Electrolux power brush, it is critical to match it to the wand and hose. 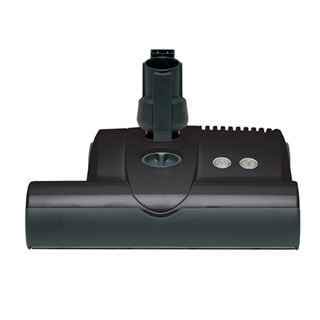 Some Electrolux central vacuum powerheads have a proprietary connection to the wand that require replacement with the same powerhead or replacement of one or both wands. 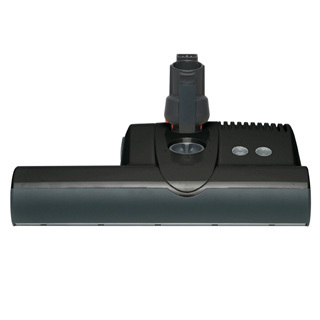 In many instances, a universal power head may be a better alternative to the genuine Electrolux power brush due to availability, better warranty or lower price. 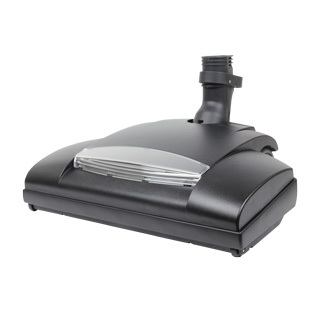 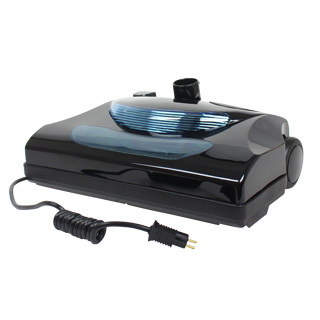 Please call our friendly experts with any questions concerning replacement of your Electrolux central vacuum power head.